NOTE: Yes, I know the Oscars are starting any minute, which makes this post about 89 awards shows late. However, I did start writing this the day after the Globes and figured it was worth posting. A little more brief than past years, but technically, my annual streak is still in tact! This entry was posted in Uncategorized and tagged Evan Rachel Wood, fashion, Golden Globes, Janelle Monae, Natalie Portman, red carpet, Reese Witherspoon, Ruth Negga on February 26, 2017 by jenn. 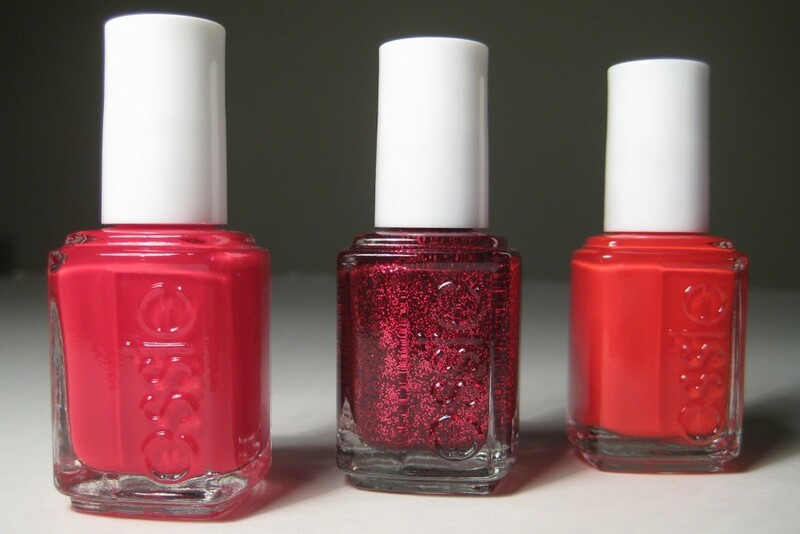 This entry was posted in Uncategorized and tagged essie, glitter, holiday, nail polish, ombre, royal, sparkle, winter on November 29, 2012 by jenn.